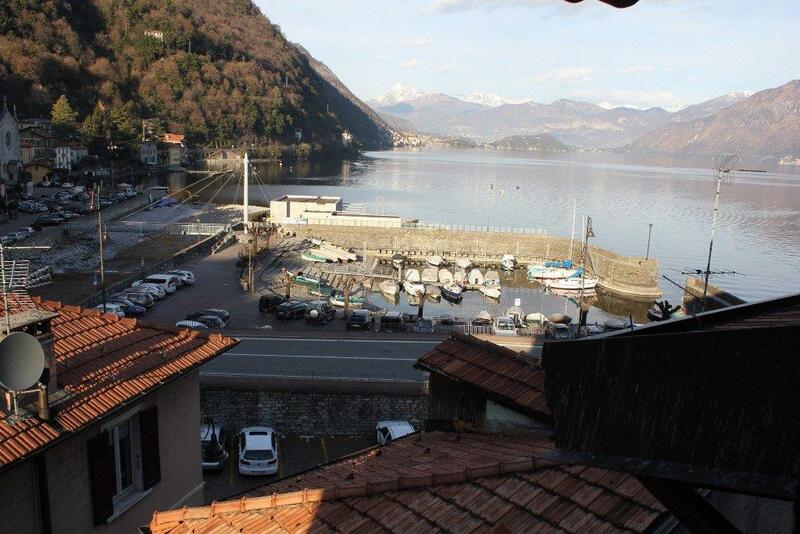 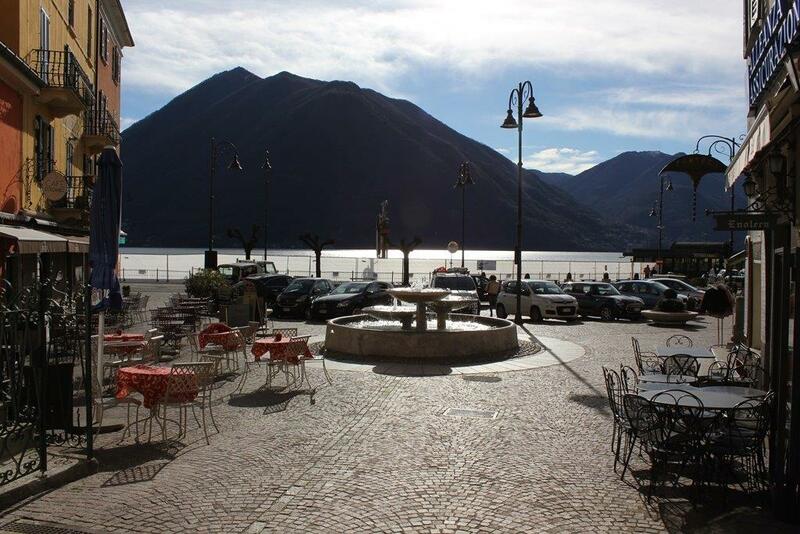 Located in the very popular lakeside village of Argegno and just 10m from the lovely main piazza on the lakefront we offer this very interesting investment opportunity. 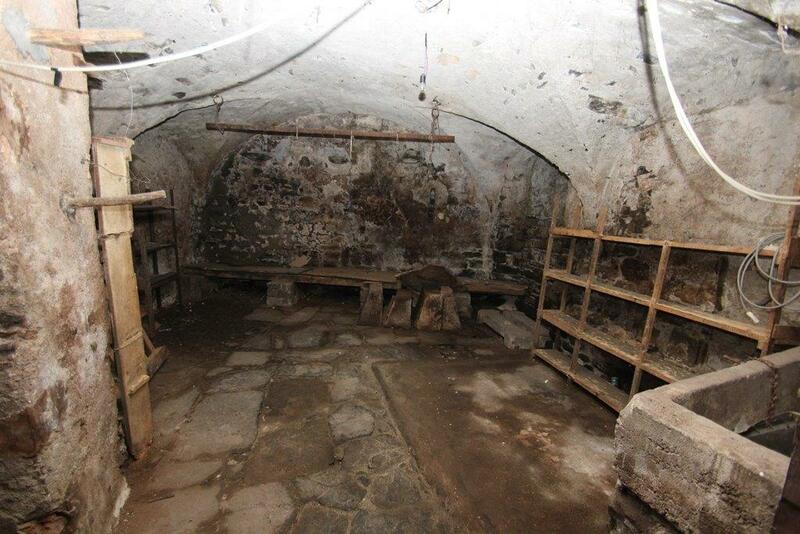 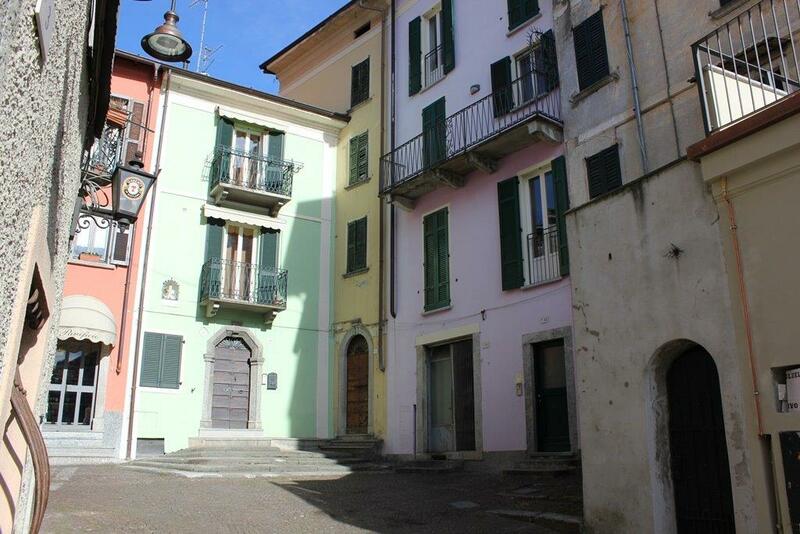 The property is a 4 storey 230sqm townhouse plus an attic, vaulted cellar and large terrace. 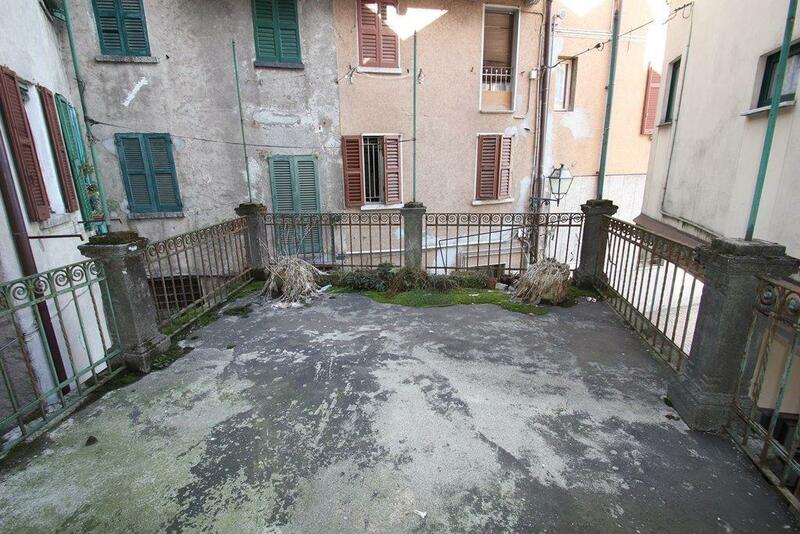 The property has lovely views of the lake. 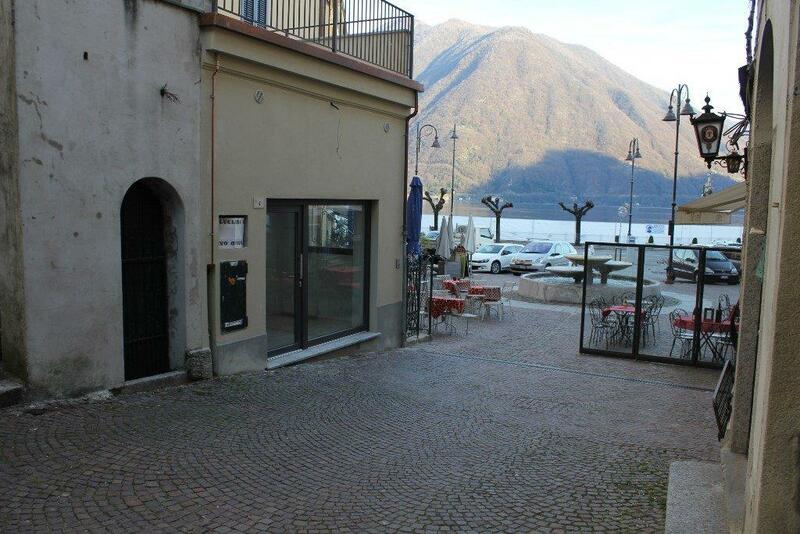 The property would suit someone looking for a rental investment in one of the most popular villages on the lake with excellent rental potential. 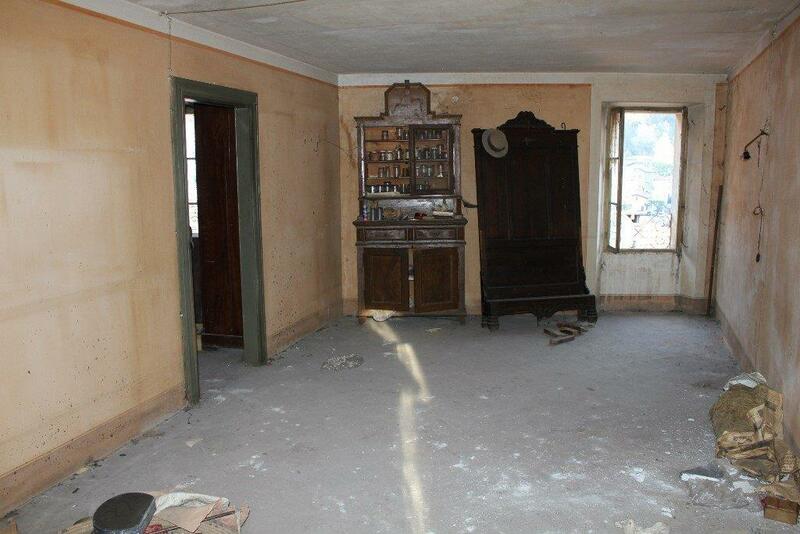 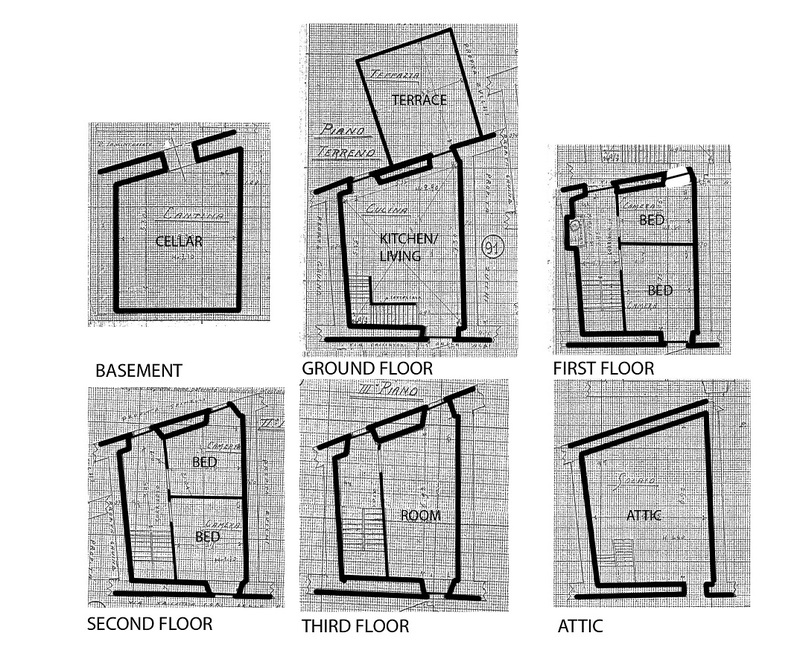 The property could be converted into a number of apartments for rental or resale or a B&B. 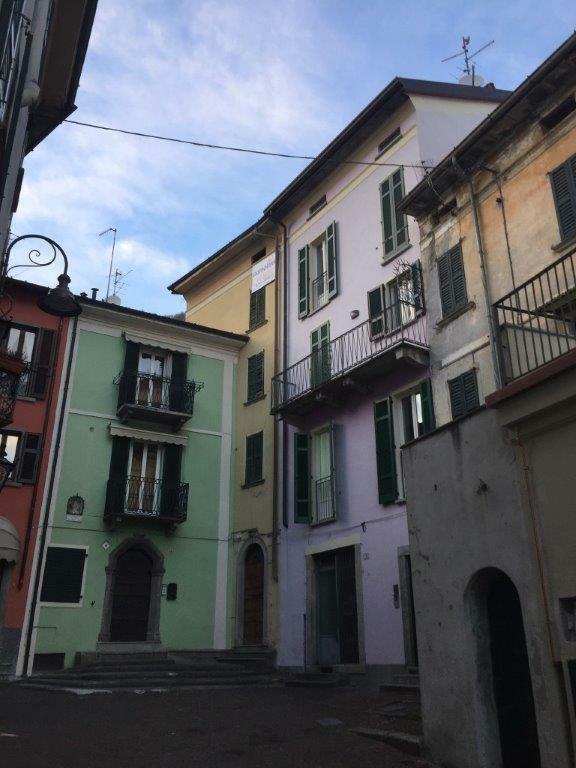 The property is just a few steps for the lovely piazza which is surrounded by a number of restaurants and bars and local shops. 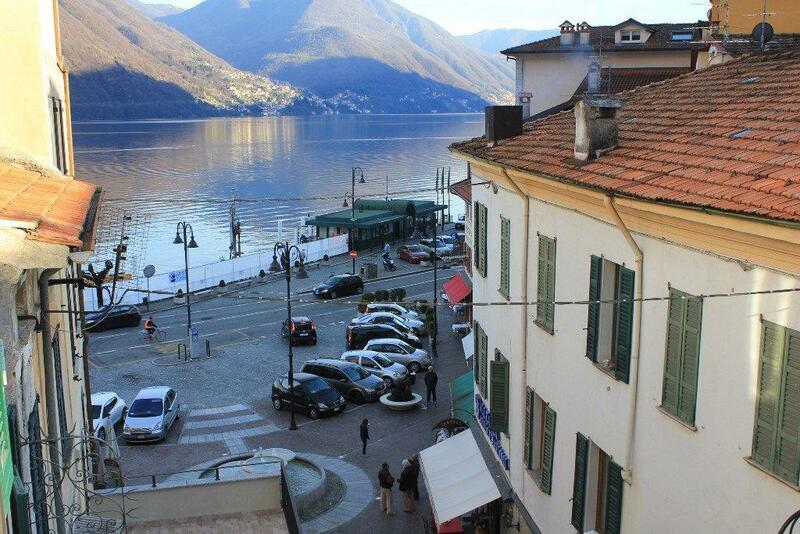 The ferry service is just a minutes walk and the recently refurbished Lido and harbour are also moments away making this the ideal investment for tourists.